The Club is hosting a Christmas party for members' children and grand-children aged 10 and younger. 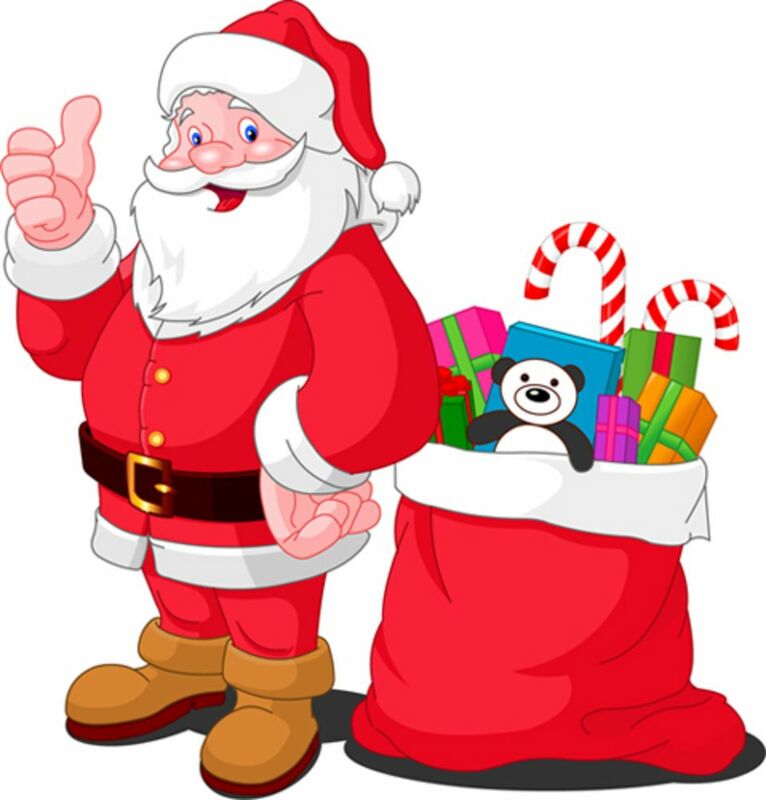 Santa's elves ask that all children be accompanied by an adult and have a wrapped gift with their full name on the tag, as Santa will be handing out the gifts to each child. All Ranges except Archery will be closed from 1:30pm till 4:30pm. We look forward to a great turn out!